Are you frustrated? Having a difficult time figuring out what tax forms you need to file? Please contact us to help remove those frustrations. Ask us about our tax referral program. You could earn enough to have your taxes prepared for FREE!!! 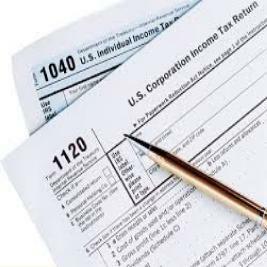 We can help you with the preparation of your personal and business/corporate tax returns.We provide full bookkeeping and accounting services to keep you on track with how your business is performing. We also provide electronic filing services.